This is a guest post by Sergei Revzin , co-founder at Tascit, a sales management tool aiming to make the enterprise sales software experience as exciting as modern consumer software experiences. Maybe you’re reading this post because you’re barely getting any value from your CRM, or you might be evaluating which CRM technology to buy for your company. Either way, we’ve all been in or heard of organizations where platforms like Salesforce, Dynamics or Zoho are severely underutilized by the sales team, practically defeating the purpose of having them. In this post we’ll attempt to analyze why so many sales managers struggle to make CRM work for their teams, and how we can work to improve utility and adoption. First, let’s briefly define what “CRM Success” means to many organizations, and at the end of this post we’ll attempt to redefine it. We tend to feel pretty good about the above definitions, and often use them as a baseline when setting up our technical sales infrastructure. But what would happen if we asked our end users, the sales reps, on a scale of 1-10 how high of a priority any of those definitions are for them? I think pretty quickly we would start to understand the first reason why managers struggle to make CRM work for them: Too much focus on value for management vs. value for reps.
How much time do we spend on configuring reports in CRM, or worrying about getting the input fields just right to get the maximum level of data? Most of us have probably already realized that no matter how pretty the reports are, they’re useless if the right data isn’t there in the first place. The typical solution is the second reason why managers struggle with CRM: Trying to force adoption with a carrot or a stick. 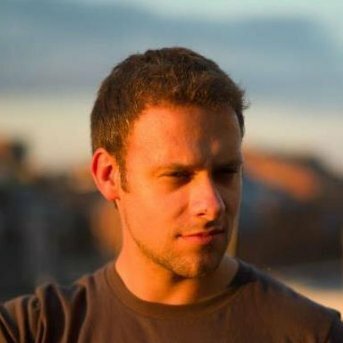 Steve McKenzie at InsightSquared wrote a great piece a few months ago (3-5 minute read) on why tying CRM adoption to sales compensation did not work for him. I’ve heard this echoed by other sales leaders recently, and the takeaways are the following: a) sales reps feel that they carry the entire burden of CRM upkeep while management benefits, b) sales reps feel that management does not trust them, c) any short term uptick in adoption is reversed with negative morale and resentment in the long term. After pitching my startup, Tascit, for the past year to VPs of Sales at hundreds of companies (many of them startups) as it developed from an idea to a working software product, I can say with confidence that one of the biggest reasons sales leaders struggle to make CRM work at their companies is falling into the trap of believing that the setup that worked at their previous company would work for their new sales team. The biggest culprit of this is the big co VP of Sales who’s brought in by VCs into a growing salesforce at a startup. After spending 10s of thousands (if not more) of valuable development resources, or outside consultants on completely redesigning the CRM to include the most granular measurement of every metric imaginable that worked for big co, they soon find out the hard way that this does nothing for adoption except slow it down, since it adds more work for reps. Jason Lemkin has a great post on what type of VP of Sales to hire at what stage, but the main takeaway here is, every business is unique and will thrive on a unique process. Save your company a ton of time and money by simply calling up a half dozen or so successful VPs of Sales at similar companies who have already been through what you’re going through, and you’ll learn more in a few hours of phone conversations than from months of working with consultants. (Not to suggest that all consultants are a waste of money, but they shouldn’t be relied on to make macro level decisions in your company such as how to structure your unique sales process). Now that we know some of the reasons why so many sales leaders struggle with CRM, let’s look at some ways to get us closer to the efficiency we’re looking for in our sales stack. In the world of design, the best creators are constantly thinking about how to remove friction for the end-user (customer) to save them time and improve engagement. CRM technology and process design must be approached in the same way, whether you’re in the market for a brand new CRM, in the process of customizing an existing investment, or buying “add-on” productivity technology to make your sales team more effective. The need to customize and improve on out of the box CRM systems for your specific business is the reason why ecosystems like Salesforce’s AppExchange exist. If you look at where major CRM players are focusing their innovation efforts, you’ll see a clear trend toward removing friction and enabling action. Using Salesforce as an example, their $390 Million acquisition of RelateIQ (now SalesforceIQ), was certainly largely motivated by sales team’s demand for automation of data entry between email, calendars and their CRM. Tools like automatic prioritization of leads and accounts based on the strength of the contact and frequency of communication are a glimpse into what CRM will look like in the future. Even new analytics tools, traditionally designed for management and notoriously ignored by sales reps, are launching in their first iterations to include features like “actions,” which strive to remove friction and provide the ability to act on data immediately and increase the likelihood of getting material value from the data presented. Salesforce’s roll-out of “Wave Actions” less than a year after the Wave Analytics announcement is a testament to this design trend. These process and technology design trends in the CRM world all have a common theme; they are largely client driven. I don’t mean you, the CRM customer, I mean the future customers you are looking to serve. Tools like SalesforceIQ and Wave Analytics attempt to help the salesperson better understand their prospect and customer relationships and when those prospects are more likely to want to engage with them. 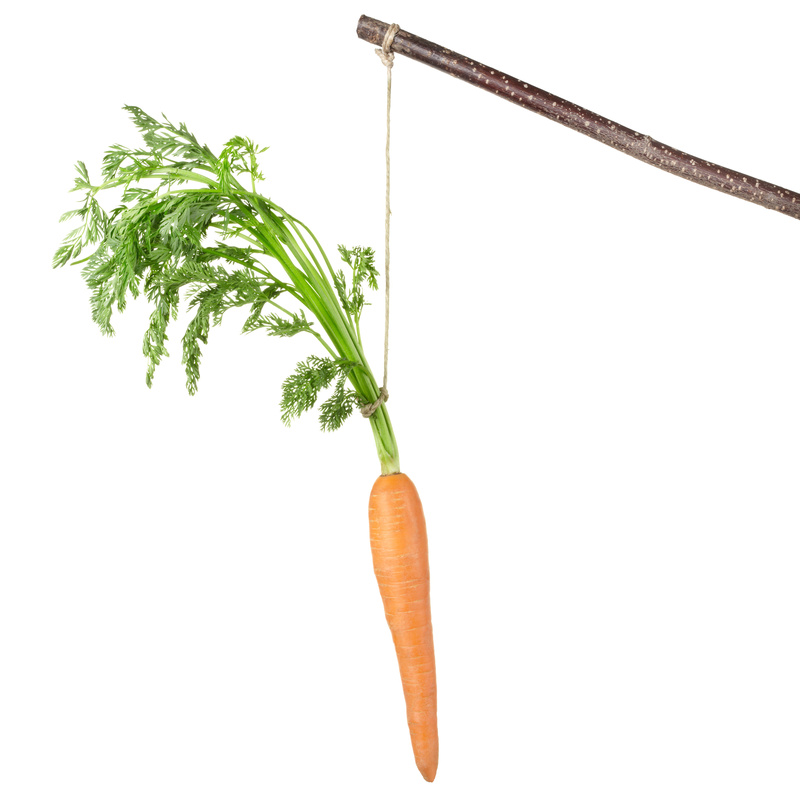 If you happened to read the InsightSquared article cited earlier, you’ll note that although the carrot and stick approach to CRM adoption didn’t work for Steve, demonstrating the value of the data to his sales reps in the form of his sales team’s ability to properly engage the prospect at the right time and close more deals, was very effective in creating a culture in the company of proper CRM maintenance. Now let’s attempt to redefine what CRM success means. New CRM Success Definition: Help your sales professionals become better at their jobs by focusing on the customer. Help your sales professionals become better at their jobs by focusing on the customer. If you’re wondering where to begin to make your sales team more “customer centric” with CRM, look to the companies out there that are making sales and marketing team alignment a priority. The topic of sales and marketing functioning as one unified team is important enough to warrant a separate blog post, and it’s one that companies like HubSpot have been writing about for years. But if your CRM can successfully turn marketing data into sales insights that help the team engage the customer at the right time, and enable constant communication and feedback between every person in your company that ever touches a customer, you’re far more likely to avoid the common CRM struggles managers face today. Please comment below if you have any suggestions for tweaks/hacks in process or technology that worked to get your team the most value from your CRM. Sergei is the founder of Tascit, building applications to help sales teams take action at the right time. Prior to this, Sergei was an early employee at several startup technology companies, where he focused on revenue growth through partnerships and product innovation via sales and technical team alignment. Sergei enjoys speaking on topics ranging from sales teams effectiveness to business/technology team collaboration, and can be reached at sergei@tascit.com.